Starting earlier in the year, I have been craving strawberries like nobody’s business! So now that it’s finally strawberry season, I’m a happy girl. I’ve also wanted to try my hand at making my own vinaigrette. This strawberry vinaigrette was the bomb! Amazing! I’m going to have a hard time buying store-bought dressing after making this. 1. 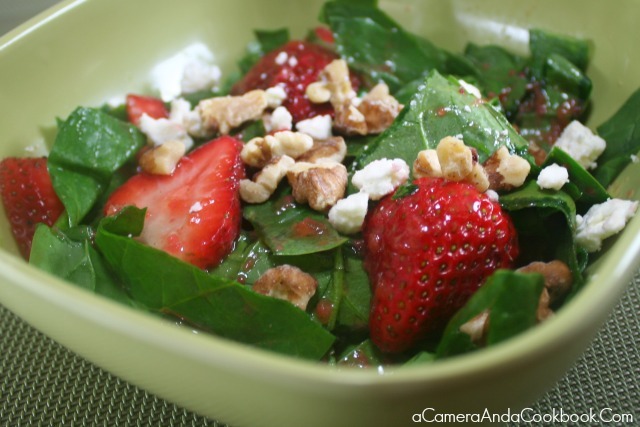 To make the dressing, pulse in food processor until strawberries are the constancy you desire. 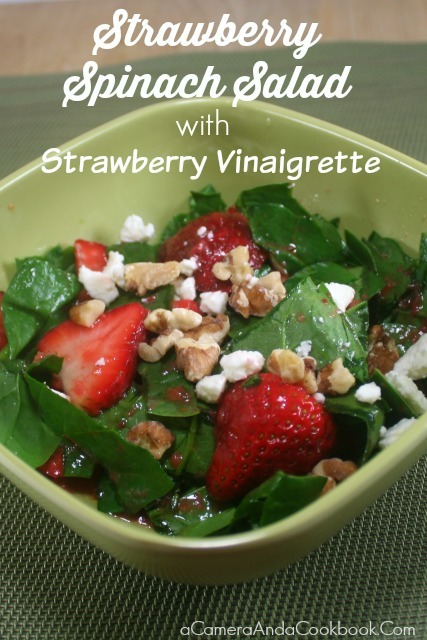 Pour in strawberries into a bowl along the rest of the dressing ingredients and whisk together. 2. 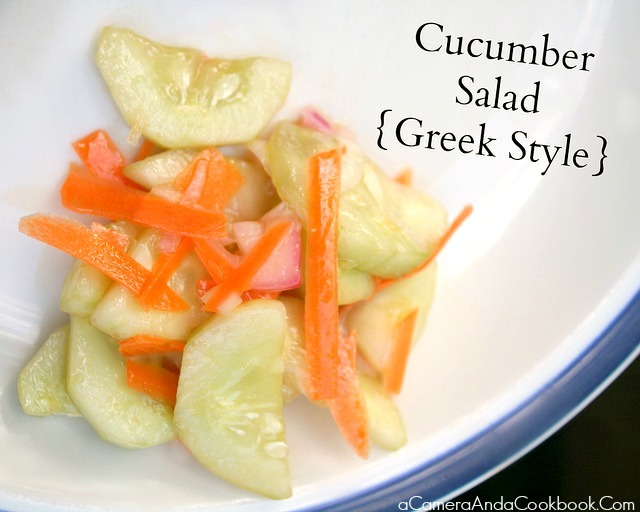 Assemble the salad as desired with the first 2 ingredients. When you’re ready to serve pour the dressing over the salad and top with walnuts and cheese. 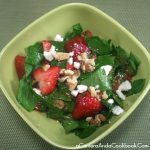 To make the dressing, pulse in food processor until strawberries are the constancy you desire. 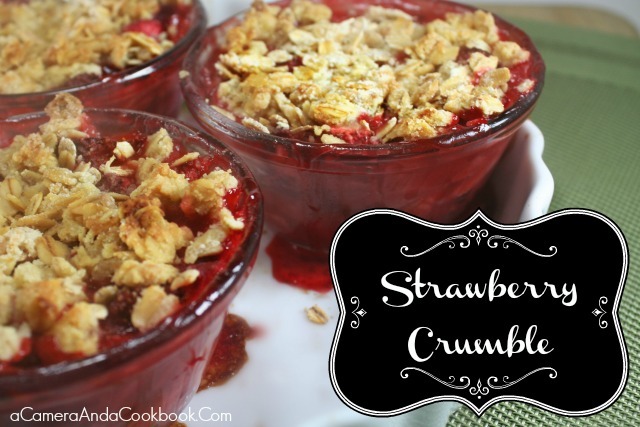 Pour in strawberries into a bowl along the rest of the dressing ingredients and whisk together. 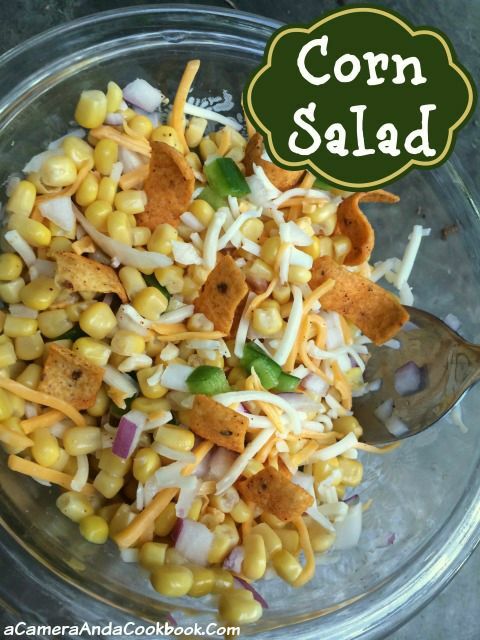 Assemble the salad as desired with the first 2 ingredients. When you're ready to serve pour the dressing over the salad and top with walnuts and cheese.